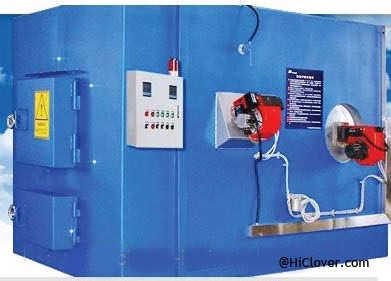 This incinerator is mainly used for industrial waste, paint residue, garbage, medical waste and port waste disposal. Installation of a heat exchange system can handle the burning of waste heat into hot water or hot air to effective use, do both. The furnace using ceramic fiber as the main light insulation, the heat recovery effect more fully. 1. Ceramic fiber furnace insulation structure, with less heat absorption, heating speed, effective insulation, energy-saving advantages; the parts are made of high quality raw materials, improve service life. 2. Incinerator inside the maze design, can effectively remove dust, no external cyclone dust, compact and low cost. 3. The principle of using 3T design, high efficiency, energy saving, environmental protection; normal burn, the basic need for combustion of fuel and energy saving. 4. 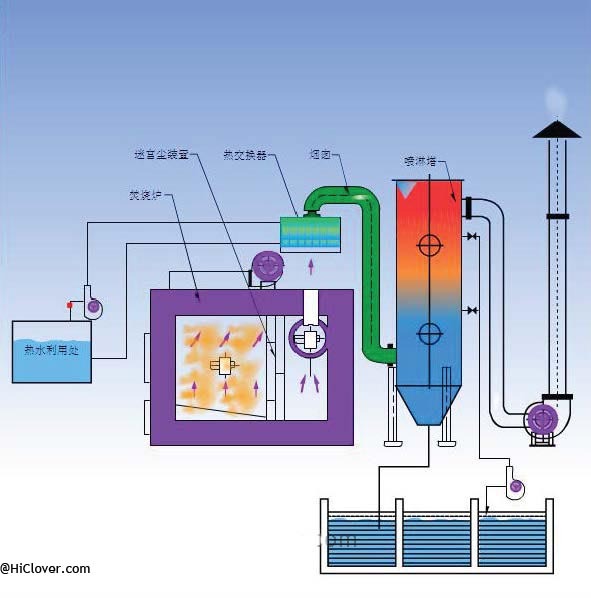 Tuyere arrangement of science, the formation of strong vortex, burning more fully; extend the flue gas residence time, to ensure the flue gas treatment effect. 5. 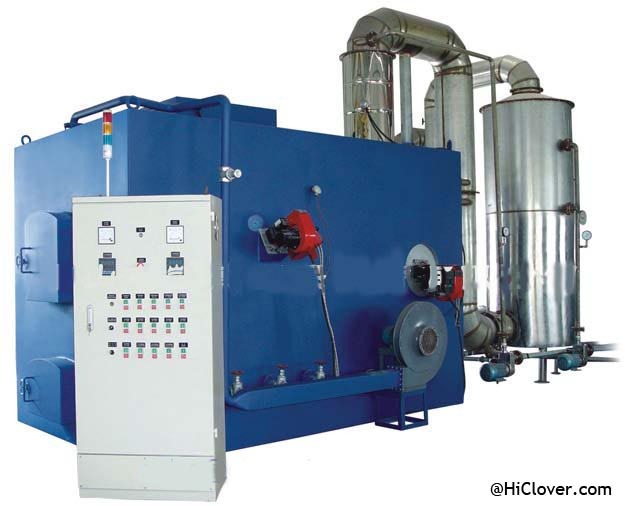 May need in the secondary combustion chamber configuration after the heat exchange system, the high temperature flue gas from 800C ° ~ 1200 C ° down to 200 C ° or so, heat is transferred to the middle of life, industrial use, thereby saving energy. 6. Can be configured according to different circumstances subsequent washing device in order to meet the national emission standards. The reject invests in a time combustion chamber stove by the artificial batch intermittence type, carries on the combustion by a combustion machine ignition, simultaneously, aids combust the air blower to catch a chill from the different angle to the stove, guarantee waste thorough combustion; In a combustion chamber stove produces haze and dust after labyrinth type curtain wall when the massive dusts are asked the price with no intention of buying, and enters two combustion chamber to carry on two time high temperature 1100℃ above thermal decomposition not to burn the cinders except the haze in the free carbon. The high temperature haze which comes out from two combustion chamber achieves without the unusual smell, does not have the odor, and the dust quantity is also low. 1、the holding furnace body (300mm high quality imported ceramic fiber cotton insulation layer) set, with the main combustion chamber of a device, a Vice-chamber devices, maze dust removal system, the ash system. 3、stainless steel exhaust pipe set. 5、the use of fuel: diesel or gas. 6、a burning temperature: 300 ℃ -800 ℃. 7、 the secondary combustion temperature: 850 ℃ -1100 ℃. 8,、he gas flow lag time: ≥ 2 seconds. 2、Heat exchange system, including heat exchangers, pumps, valves, thermocouples, and pipelines.